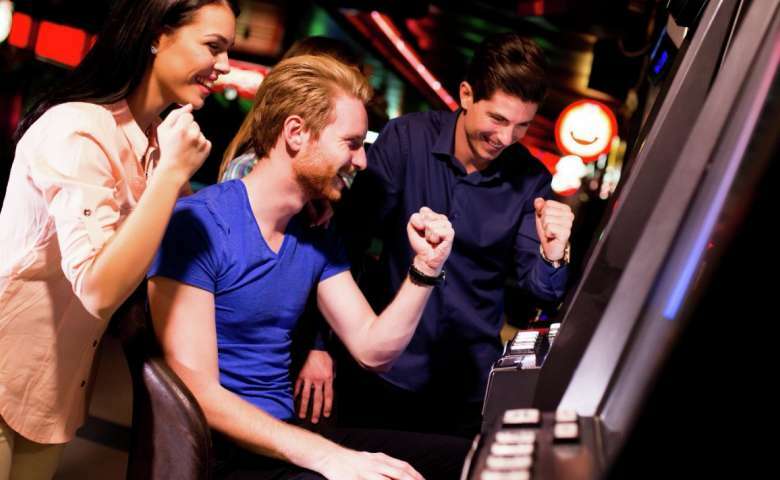 While there’s no sure win solution when it comes to how to beat slot machines in Vegas, these valuable tips may just help increase your odds next time you’re on the casino floor. 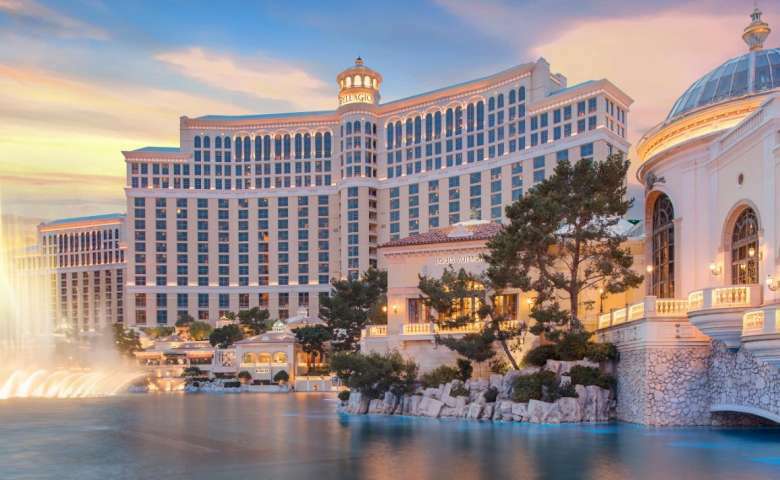 Looking for the best paying slots in Las Vegas? We have a gaming strategy that helps you locate the biggest winners and highest payouts at an MGM Casino in Vegas! 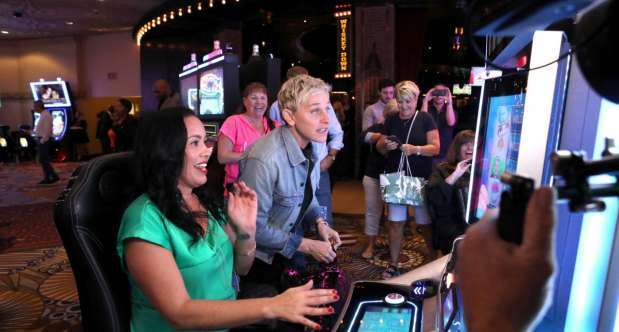 As seen on her talk show, “The Ellen DeGeneres Show”, Ellen has recently released slot machines at the MGM Grand. To celebrate, she surprised gamblers playing at her new machines. Take a look as she helps guests play the slots. 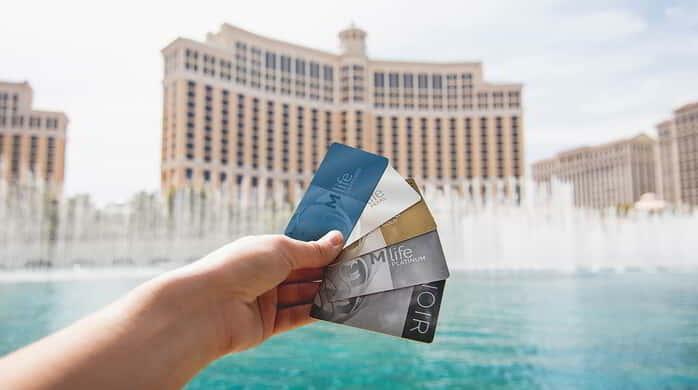 Make sure to visit the MGM Grand to try your luck on Ellen’s slot machines.